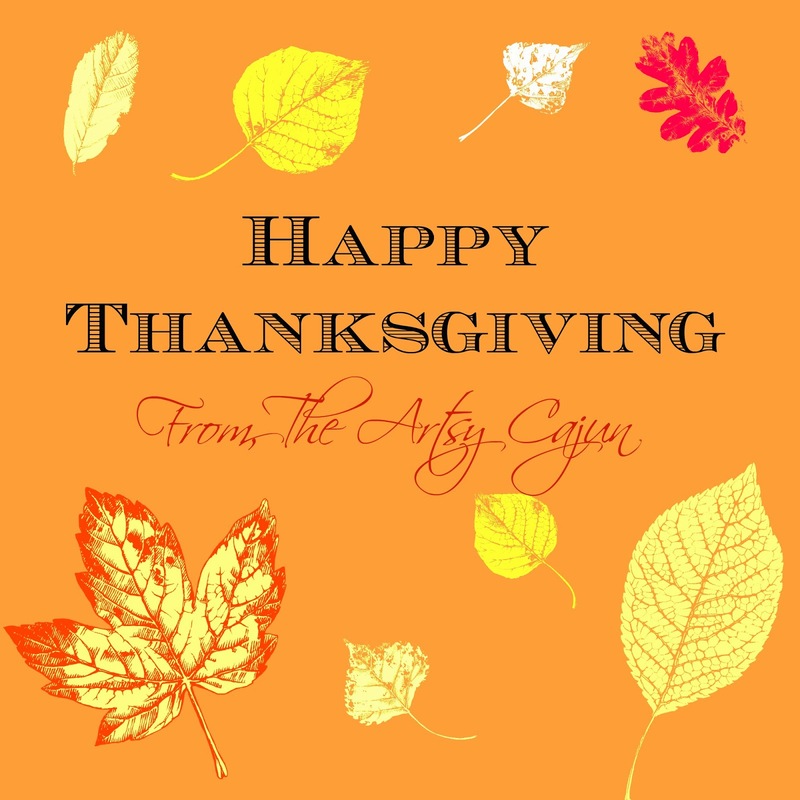 A very happy Thanksgiving to you! This year, I have so very much to be thankful for, even through the hiccups and stressful situations, I know that the good Lord above never gives us more than we can handle. So today, I'm going to share my Dirty Rice A.K.A. Rice Dressin' recipe with you! Maybe you'd like to add a little Cajun side to your next holiday meal! 1 cup uncooked white rice. Heat large skillet over medium heat and stir in the onion, ground beef, red & green peppers, beef bouillon and seasonings. Cook and stir until the beef is browned and no pink remains. Drain and discard any extra grease. Stir in rice and water, bring to a boil over high heat, then reduce heat to med-low, cover, and simmer until the rice is tender and the liquid has been absorbed, 20-25 minutes. Or, if you have a rice cooker, cook the ground beef mixture, and then stir into the cooked rice. Sharing Scripture, Vol. 3, Join me!